The only thing keeping CNN alive right now is a rigged system that forces 89 million Americans to pay for a cable channel they don’t watch. On the credibility front, CNN is over, a spent shell of hate and deception. On the ratings front, CNN has been in real trouble for years, but with their Russia Collusion Hoax fully exposed, these numbers are now a full-blown catastrophe. Obviously this has backfired in a big way. Throughout all of last week, CNN’s primetime lineup averaged a limp 2.474 million viewers, while all on his own, Carlson averaged 3.475 million viewers. This means that Carlson not only beat all three of these left-wing hacks combined, he beat them by a cool million total viewers. Although the numbers aren’t yet available, my guess is that you could easily add Jake Tapper’s weekly average and/or Erin Burnett’s weekly average, and Carlson still comes out on top — or close enough for bragging rights. 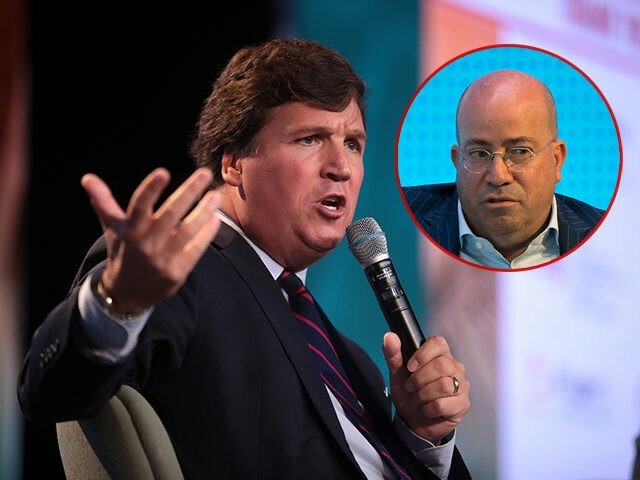 Carlson usually humiliates CNN, as does MSNBC, but last week was a turning point for the anti-Trump network that went all in pushing the Russia Collusion Hoax. CNN was certain Mueller would come through with some ginned-up allegation against the president. And so, for two whole years, CNN baited its viewers with this nonsense, and when Mueller failed to come up with the goods, those viewers fled in droves. MSNBC is having the same problem, but nowhere near the bottoming out CNN faces. And CNN’s ratings humiliations show no signs of going away. On Monday, Carlson earned 3.053 million viewers, which again beat the three stooges named Cooper (791K), Lemon (882K), and Cuomo (973K) combined. Erin Burnett attracted only 684K viewers. Wolf Blitzer earned just 688K and 617K viewers. The numbers for Jake Tapper, the far-left anchor who colluded with disgraced former FBI Director James Comey and disgraced former CIA chief John Brennan to launch the Russia hoax, could only snag 626K viewers. Tapper was hired to anchor the 4 p.m. hour, to be the all-important lead-in that launched CNN’s entire night. The once-respected newsman has turned into a total failure and turn-off, a neurotic mix of fake news, virtue-signaling, and self-important sanctimony. Overall on Monday, Fox averaged 2.82 million primetime viewers to CNN’s laughable 882K. In total day, Fox averaged 1.783 million viewers to CNN’s pathetic 595K.